Sand, Sun, and Surfing with Friends. Learn to Surf™’s instructors provide excellent coaching in our group surf lessons ensuring our students get the most out of each session. Our group surf coaching sessions are great for families, parties, and company events. From beginners to upcoming amateurs, we’ve got group surf lessons for everyone. GoPro Photos and Video available of each group surf session. Capture. Learn. Share. 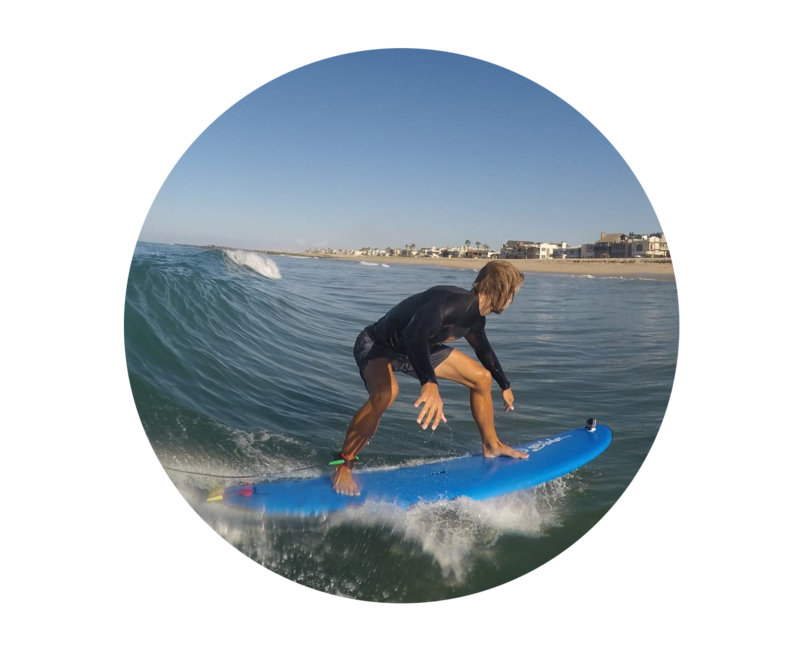 Book a Surf Lesson in Newport Beach, CA Today.